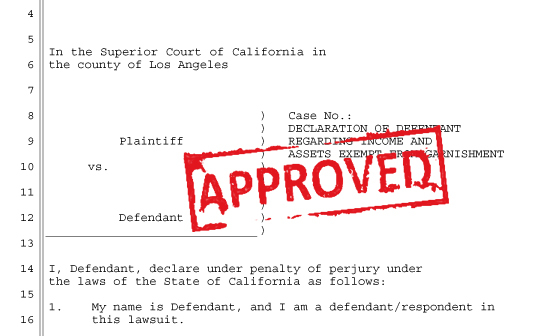 5 Judicially Formatted Forms specifically generated for your case. By using our response package you will easily see how to reply to a summons without any confusing instructions. Just click the "Get Started" button and begin answering a summons instantly. We created this system to make your reply to summons be as affordable as possible. 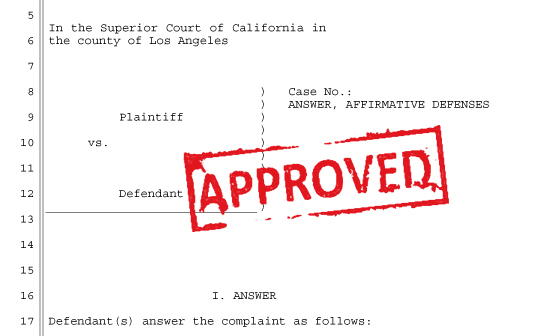 When answering a summons through SummonsResponse.com you receive all the necessary documents and even instructions for a court fee waiver form where available. 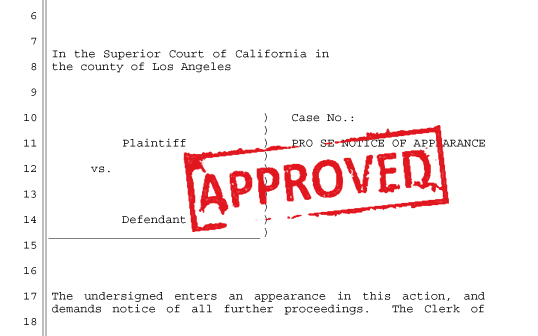 The court allows a short period of time for a defendant to reply to summons received and secure a court date. Don't delay. Start now!